So easy to get to, the Bahamas are an inexpensive get-away for many Americans. And Cat Island is just one of the many historic stopping points in this string of island just waiting to be discovered off the coast of Florida. It’s a nation, and they speak English. But that’s as far as the similarities go. Bahama culture and its people permeate the globe. Yet here on Cat Island there is an up close look and a part that will never leave. This is an experience you must make possible in your lifetime. The elite around Miami consider this a great weekend getaway, but you don’t need to own a yacht to make this your vacation destination. And maybe some write off the beaches as being simple muggy atolls; they’re not. 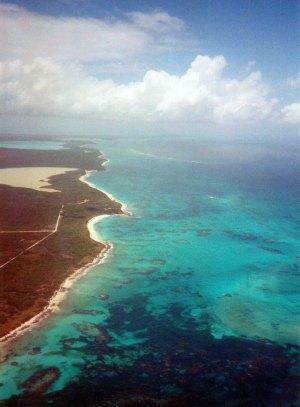 And Bahamian Cat Island is a great starting place – no muggy here! An easy getaway, the Bahamas has something for everyone. And on beautiful Cat Island, the sixth largest island in Bahamas, we found quiet beaches, historical places, as well as tons of places to hang the hammock. One of the coolest places, and the highest point in the whole of Bahamas is the “Hermitage” at the top of Mt. Alvernia. The journey is just as beautiful as the destination, taking you through quaint villages and a wonderful flora. One of the oldest buildings on the island, the Hermitage Monastery was built by a Roman Catholic priest by hand in 1901. Don’t miss the Arawak Cave at Columbus point, the old cotton plantation ruins, the Ambrister Plantation ruins in the vicinity of Port Howe, and the luxurious Deveaux Mansion. Of course coming to Cat Island, water sports is the name of the game. Stop by the Cat Island Dive Center to enjoy the exploration of marine life and enthralling geological formations. Choose from the variety of water recreation packages or just rent water sport equipment on your own. Quiet places abound on the beach in the Bahamas Islands. Like other famous islands, the beaches on Cat Island are big enough for anyone to have their own privacy while enjoying beach activities, especially skinny dipping in Bahamas. Oops! Cuisine is another spectacular must-do after the long day exploration on Cat Island. You’ll be delighted with fresh grilled fish or roasted rack of lamb at Hawk’s Nest Resort and Marina; local specialties at Fernandez Bay Village and light meal bread at Greenwood Beach Resort. Somehow you may realize the taste is never the same while on vacation as compare to the food you take in your hectic daily lives. The right mood does play an important part. 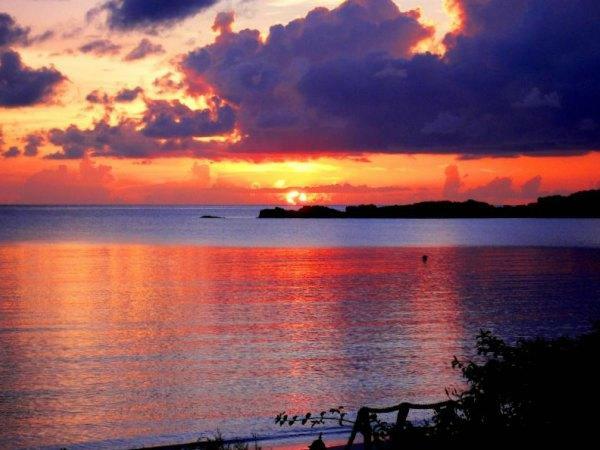 Peace and relaxation are the key words of vacationing on Cat Island, the sixth largest island in the Bahamas. Since it is much smaller in population than many of the other islands, you won’t be in the crowd and thus able to enjoy its natural beauty more. Chances are you’ll have a better understanding of their local customs and way of life than on many other islands. You don’t feel like a tourist but rather an explorer on Cat Island. Do consider to include Cat Island in your next Bahamas vacation. Find out where to stay at Best Caribbean Resorts.